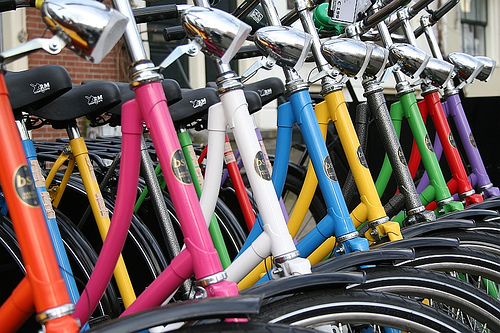 UK Cycle Rules - information on cycling law in England and Wales | Old site – closing down. Head over to http://ukcyclerules.com now! Old site – closing down. Head over to http://ukcyclerules.com now! Over the weekend UK Cycle Rules is moving across to its new home at ukcyclerules.com! Once the site is over there and all settled in you shouldn’t notice any difference. But if you’re a subscriber, or use an RSS feed, you’ll need to renew your subscription at the new site. Please do! The new site would be a lonely place without you. The idea behind the move is to gain a bit more flexibility in the appearance of the site and the way it’s organised. It might also look for sponsors in the future, which is something it’s not allowed to do at its current location. But don’t worry – it will keep providing independent information on road rules for cyclists, and it will never charge you for reading. Comments on the old site have been disabled while the move is finalised. But all previous comments have been taken across to the new site, which is up and running now – so you can head over there and continue the debate. If you have any problems using the new site, please let me know via the contact form, or by email at jorren[at]ukcyclerules[dot]com. Helmets are probably the most controversial part of cycling law. They’re not compulsory for cyclists in the UK, although attempts have been made quite recently to bring in legislation requiring them (and a Bill to make helmets compulsory in Northern Ireland is still before the legislative assembly there). 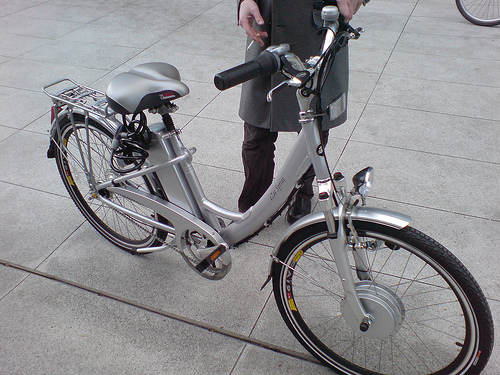 An e-bike, or electric bike, is a bike with an electric motor. Basically, the motor is there to help you with the burden of pedalling. This can, I’m sure, be very comforting, especially if you live in south Bristol. If you’re thinking of buying an e-bike, there’s one very important thing to bear in mind: you’ll want to make sure that it actually is an e-bike. If you buy the wrong thing, you could end up with something which, legally speaking, is a motorbike. In which case you could need a licence and insurance, a vehicle excise duty (or “road tax”) disc and a motorbike-grade helmet in order to use the thing. Last week I wrote about the basic kit rules which apply to sales of all bikes – new and second-hand. 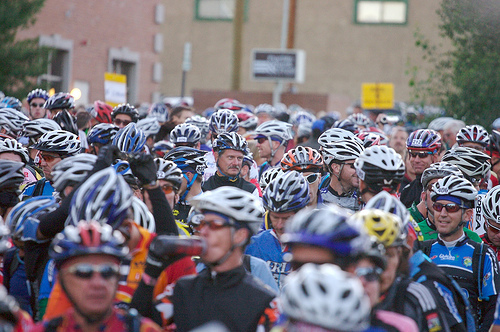 In addition to the basic rules, there are more detailed kit rules which apply to sales of new bikes. So if you’re selling a new bike, you’ll need to comply with the basic rules, and also provide the extra kit required by the detailed rules. And if you’re buying a new bike, the additional rules tell you what kit you can expect to receive. The rules are quite complicated. I’ve summarised them as best I can. 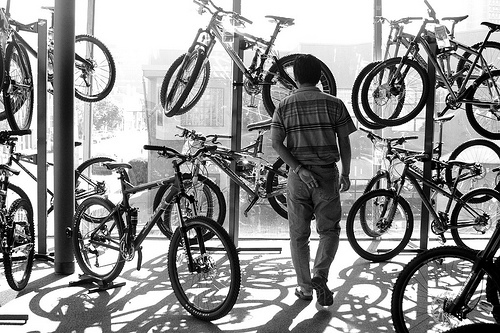 I’ve been promising for a while now to write about the rules on buying and selling bikes. There are quite a few rules in this context, so I’ll take it in stages over the next couple of weeks. This post looks at the basic kit that has to be provided with a pedal cycle whenever it is sold. As far as I can see, the rules apply to both new and second-hand sales. Once again the rules are different for e-bikes. So this post deals only with non-electric bikes. I’ll post separately on buying and selling e-bikes. There are a few bike-related things that I’m planning to get around to some day. One of them is to cycle the length of Britain – preferably going the whole way on the national cycle network, if I can. 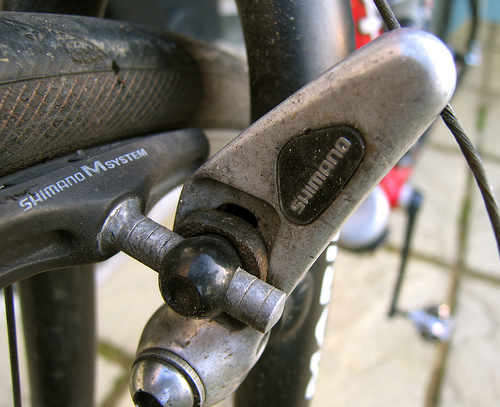 Another is to learn proper bike maintenance – things like how to calibrate my gears properly. I’ll probably try to do these in reverse order, for safety’s sake and to avoid having to beg my girlfriend to pick me up somewhere in Scotland. 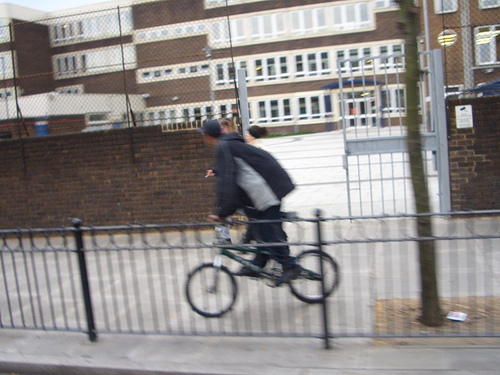 Dangerous and reckless cycling – do we need the new law? Ms Leadsom wants cyclists to be “charged with similar offences and given similar punishments to those that motorists currently face”. She has since written an article for the Guardian’s bike blog justifying her proposals. The Bill has been prompted by the death of Rhiannon Bennett after she was knocked down by a speeding cyclist. There appears to have been conflicting evidence as to whether the cyclist was on the pavement at the time of the impact; some reports, as well as Ms Leadsom’s account to Parliament, suggest that he was. The cyclist was charged with dangerous cycling, convicted and fined £2,200 (the maximum penalty would have been £2,500). Ms Leadsom says that the problem in Rhiannon Bennett’s case was that there was “no charge which is appropriate to the crime”, and apparently the Crown Prosecution Service has also blamed the lack of an offence of causing death by dangerous cycling.